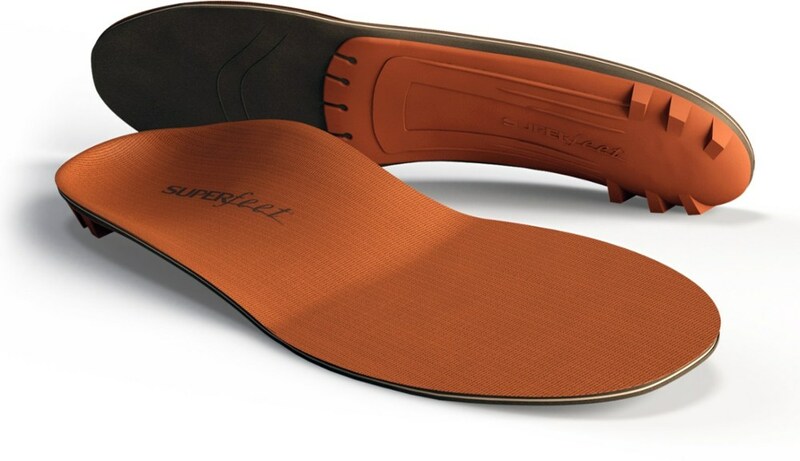 Visit Danner's Fatigue Fighter Footbed page. 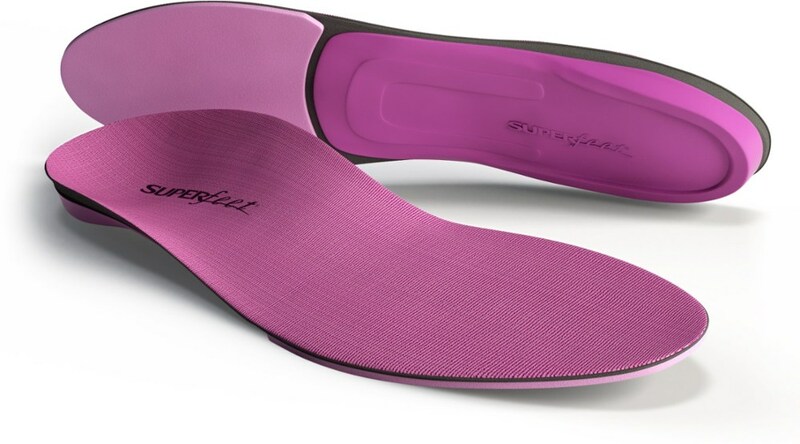 Our anatomically designed Fatigue Fighter(TM) footbed cushions the foot, supports the arch, and is quick to dry. Molded TPU lifts the arch. 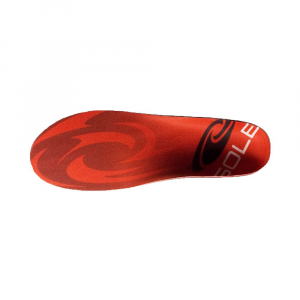 Spongy polyurethane softens the ride. And the Danner name means they'll last. Period. Long, exhausting work days take a toll on your feet, especially if you're standing all day. 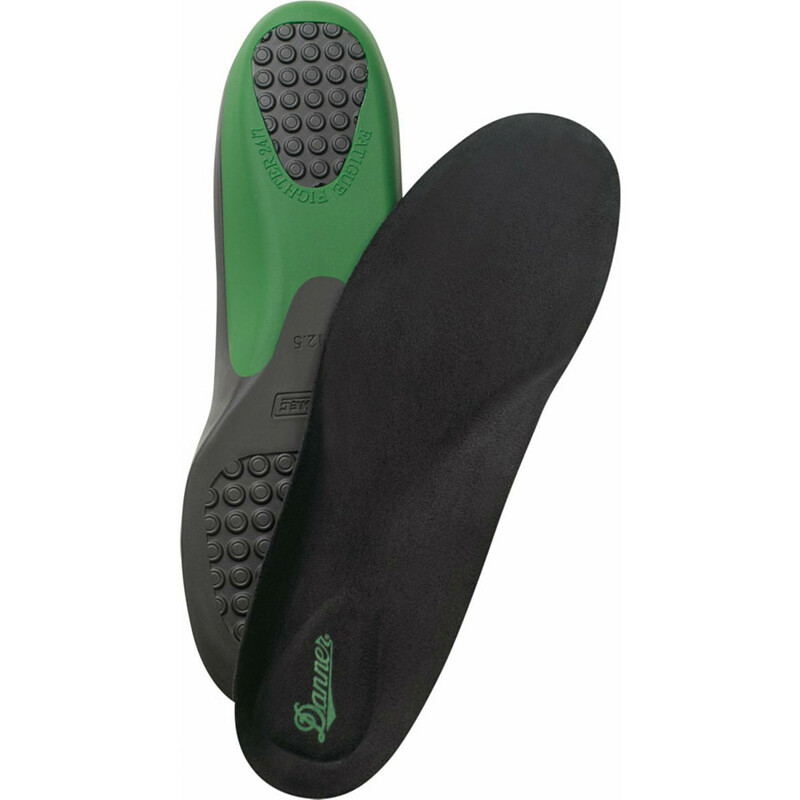 The solution' Pick up the Danner Fatigue Fighter Footbed for plush comfort, ample support, and quick-drying performance. 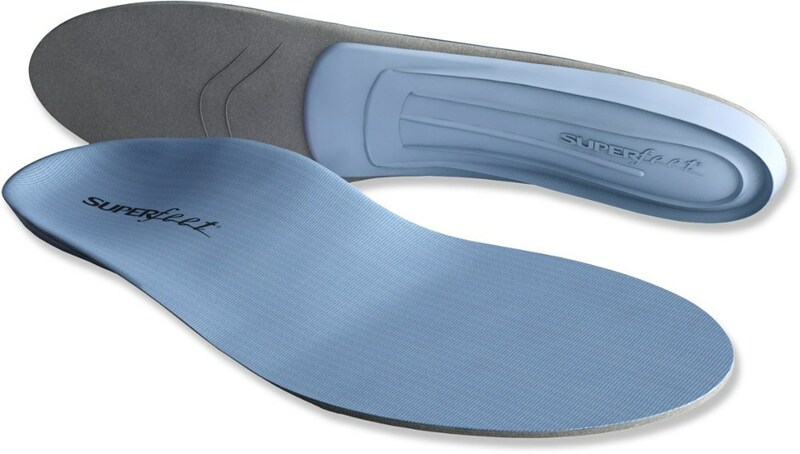 The footbed's polyurethane air cushioning dampens every step and absorbs vibration for comfortable wear, and its molded TPU arch gives your feet ample support for bending, lifting, and walking. 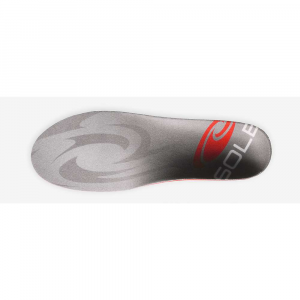 In addition, the footbed's microfiber lining dries quickly, should you step in a puddle or walk through heavy showers. 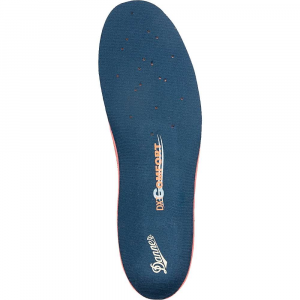 The Danner Fatigue Fighter Footbed is not available from the stores we monitor. It was last seen January 9, 2018	at Backcountry.com.